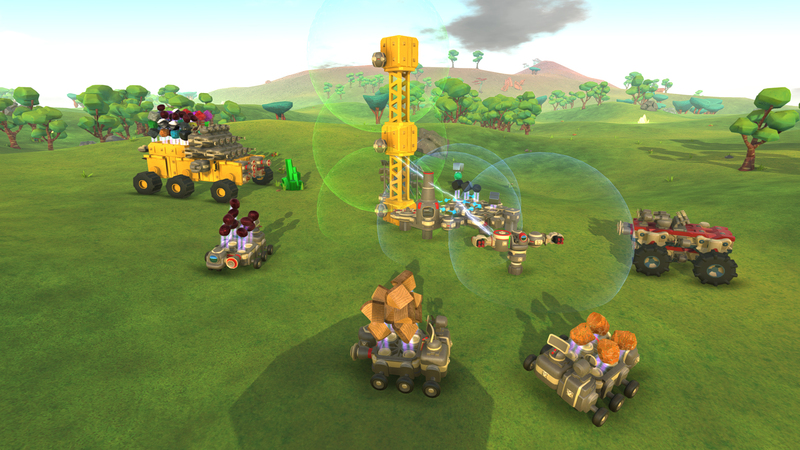 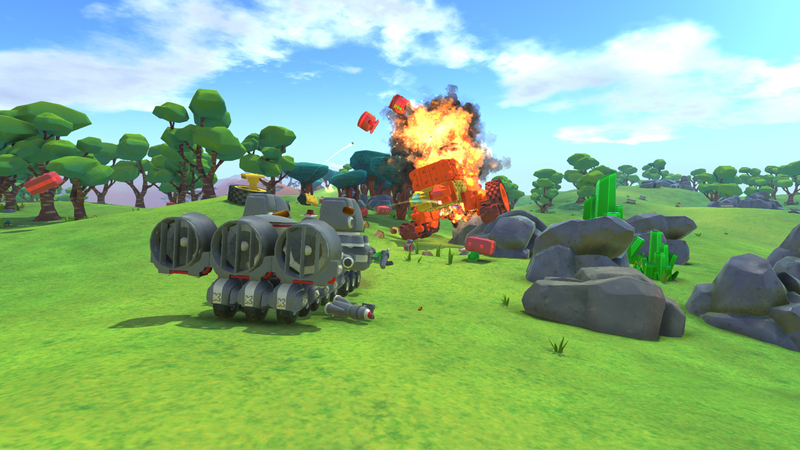 TerraTech is an open-world, sandbox adventure game, where you design and build your own creations through a mix of crafting, combat and discovery. 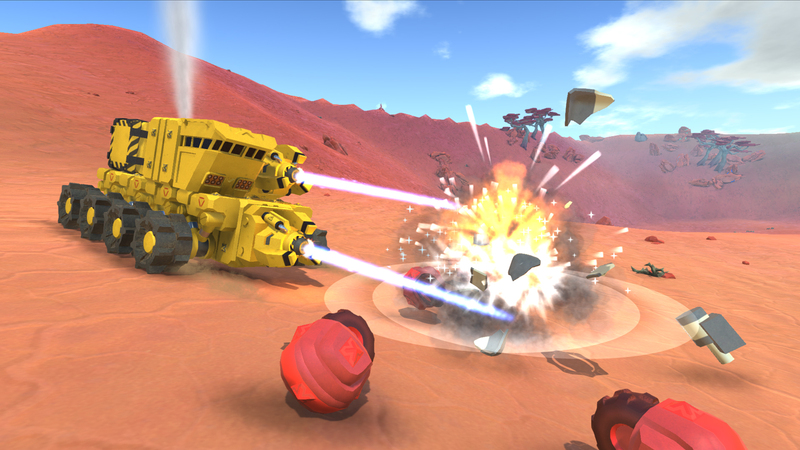 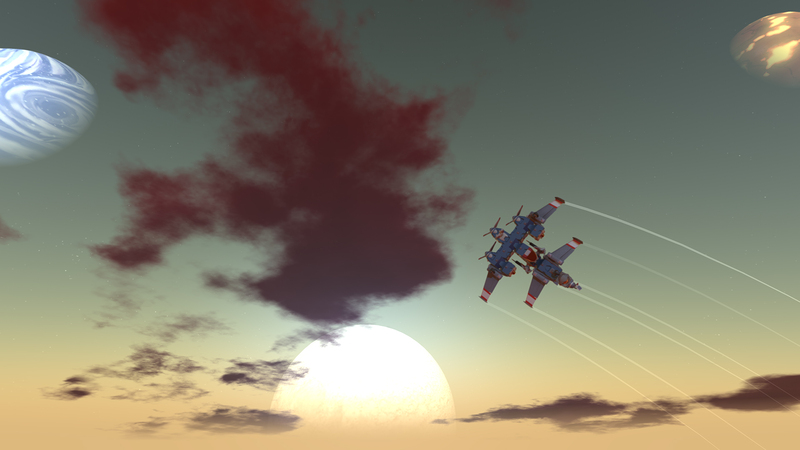 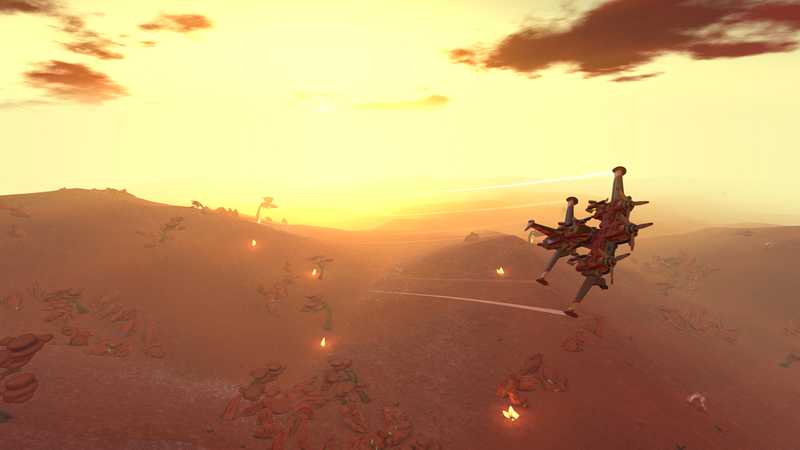 Explore, build, craft and battle across alien worlds in a physics-based construction sandbox. 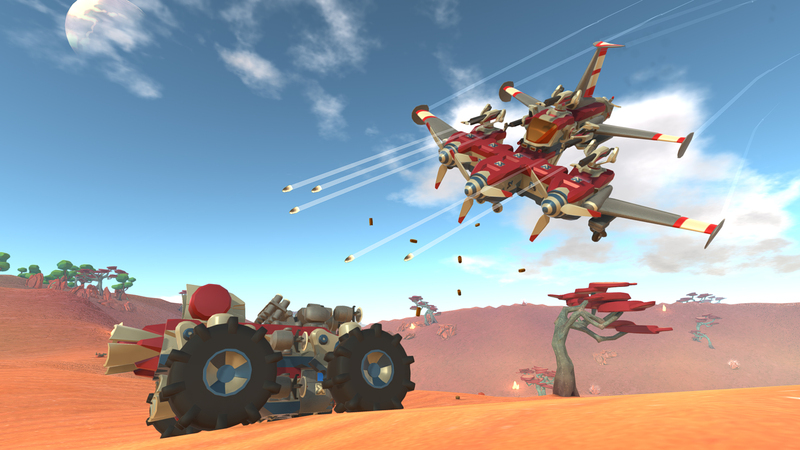 Design cars, tanks and planes from a huge library of blocks. 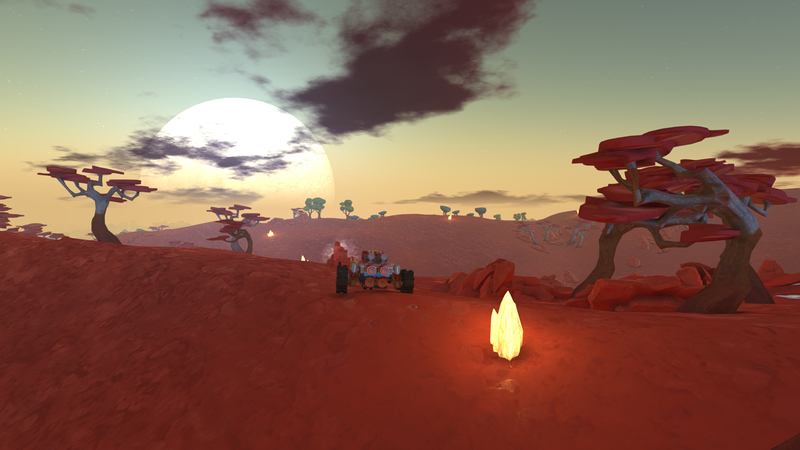 Scavenge, craft and buy new parts in order to survive and become the ultimate planetary prospector.